Our Christian Web Rings. Page 3. This. 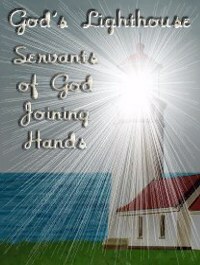 ~ God's Lighthouse: Servants Of God Joining Hands. 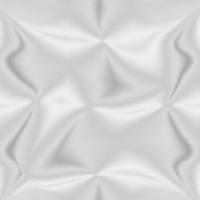 ~ Site. Owned by. ~ A Testimony Of Answered Prayer. This site in the Web Ring is owned by Bob Haughey. 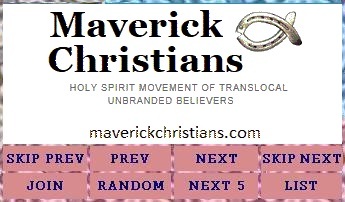 Our Christian Web Rings. Page. 1. Page. 2. Page. 4.